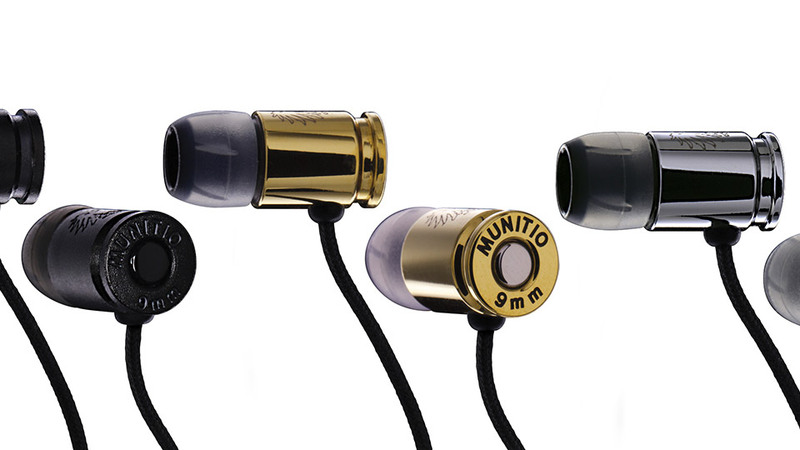 Stick some bullets in your ears with Munitio’s tactical earphones. The shell-casing inspired earbuds offer great sound, with impressive bass for their size, and include an inline microphone for calls. Choose from black, gold, or silver, and save 81% in The Awesomer Shop.